AdventureHub is an online business directory. 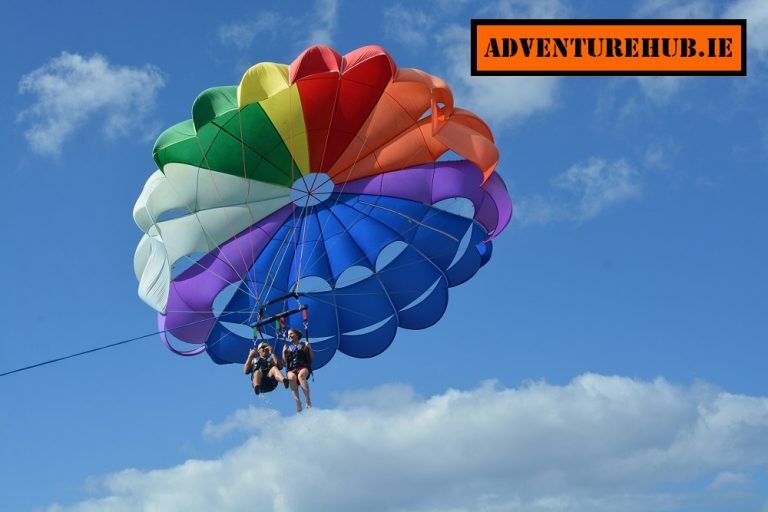 The main focus of the AdventureHub directory is Adventure and Activities businesses. The directory also has a moveable feast of other listings that are international in content. If you have an interest in this directory, or would like to partner with us, please contact us.